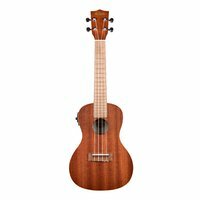 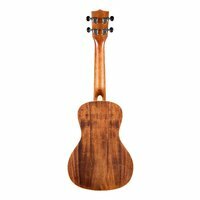 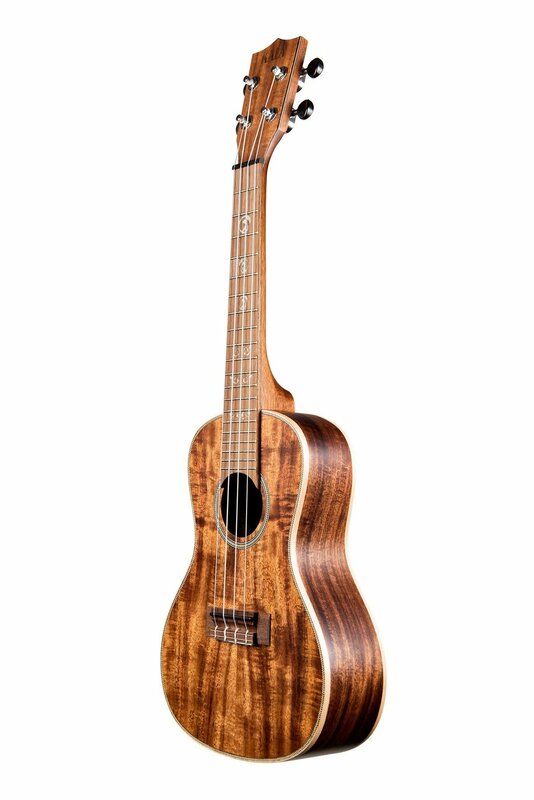 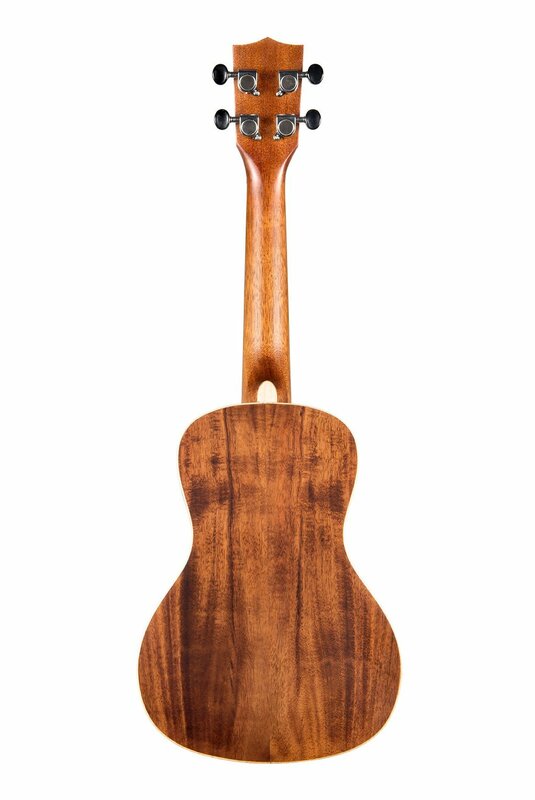 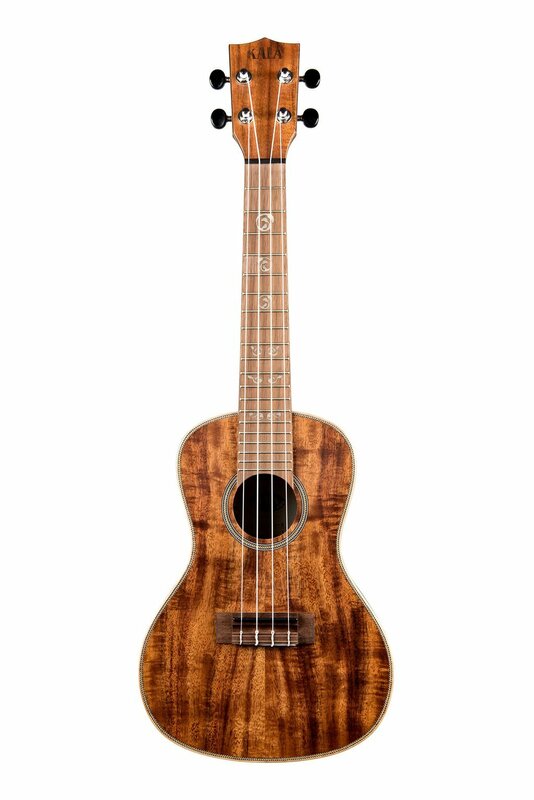 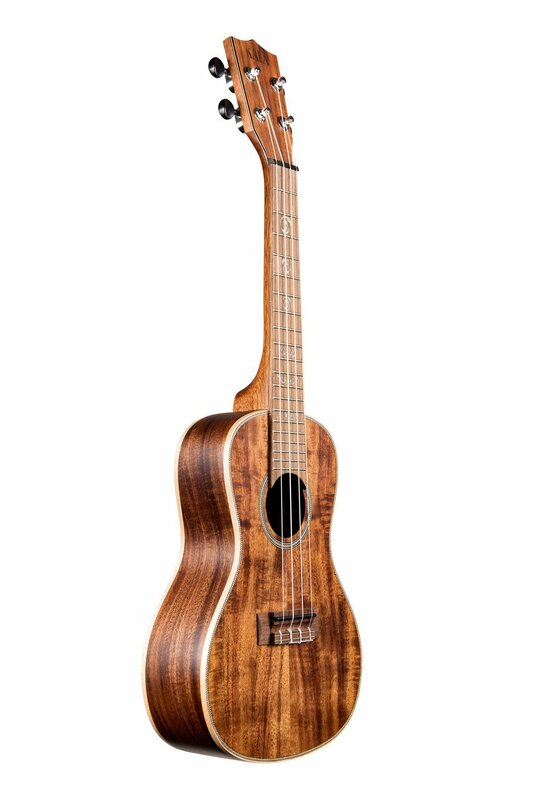 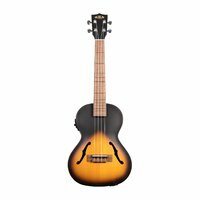 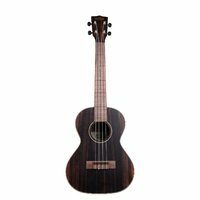 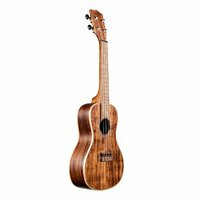 The Kala Solid Acacia series of ukuleles are built with all solid Acacia, a close cousin of Tasmanian Blackwod & Hawaiian Koa. 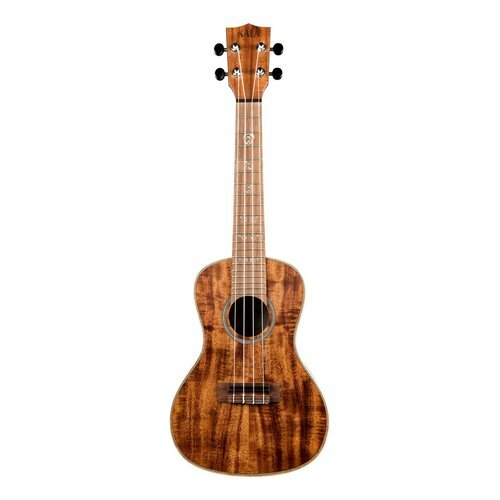 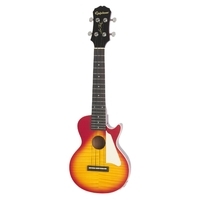 This Concert sized model is the perfect balance of size & tone, offering optimum performance. 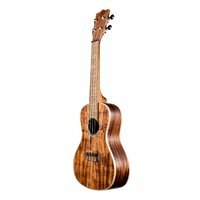 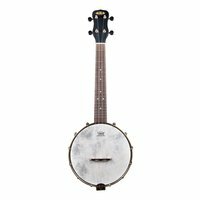 Herringbone binding - a classic touch, outlining the instrument in this Martin-esque style. 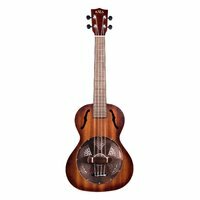 Premium Italian Aquila strings - so it sounds it's best straight out of the case!